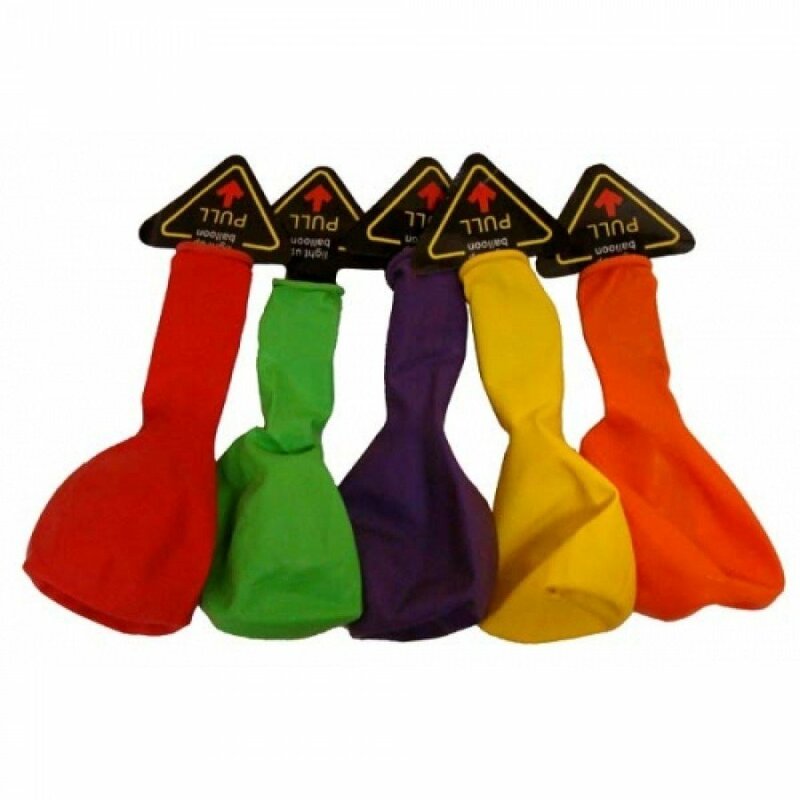 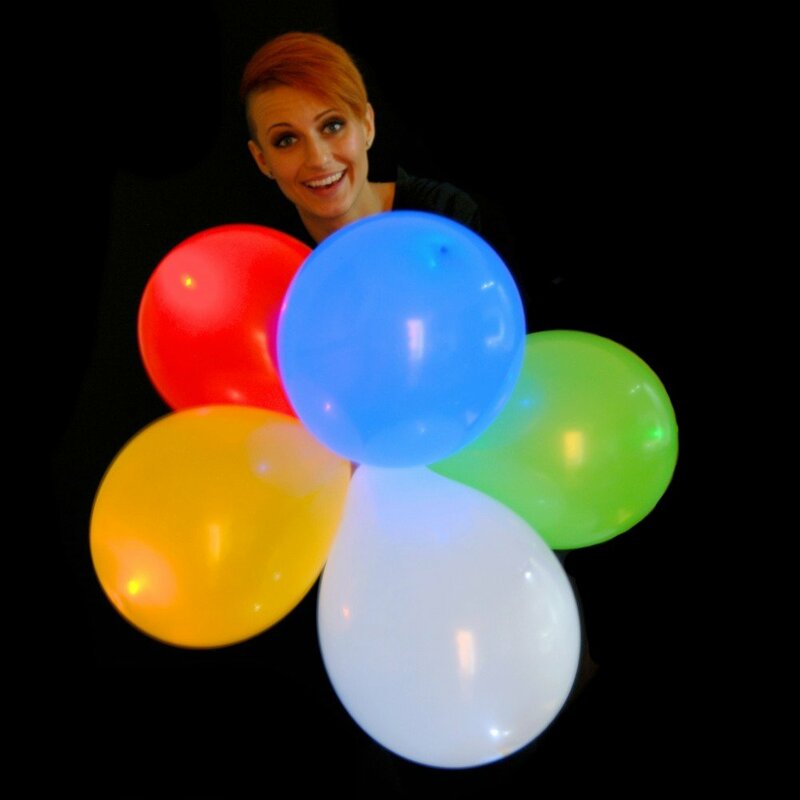 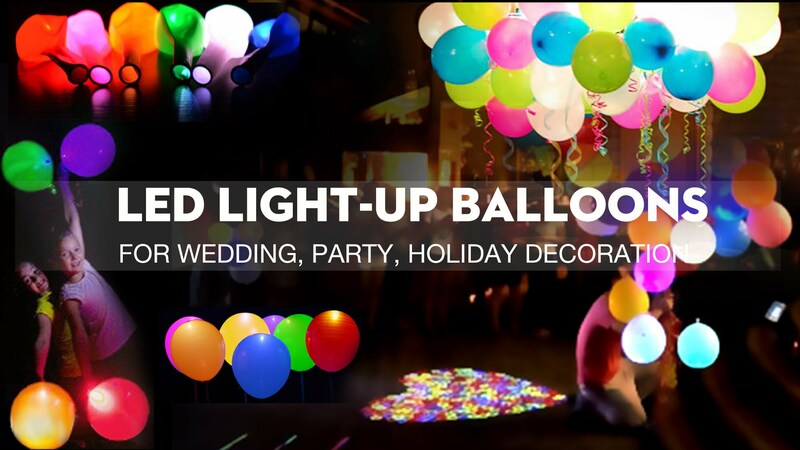 Perfect for weddings, parties or birthdays these 12 inch, 100% latex balloons (suitable for use with either air or helium) have been fitted with a long lasting, battery controlled LED that has been programmed to continuously transition through various strobe and colour patterns. 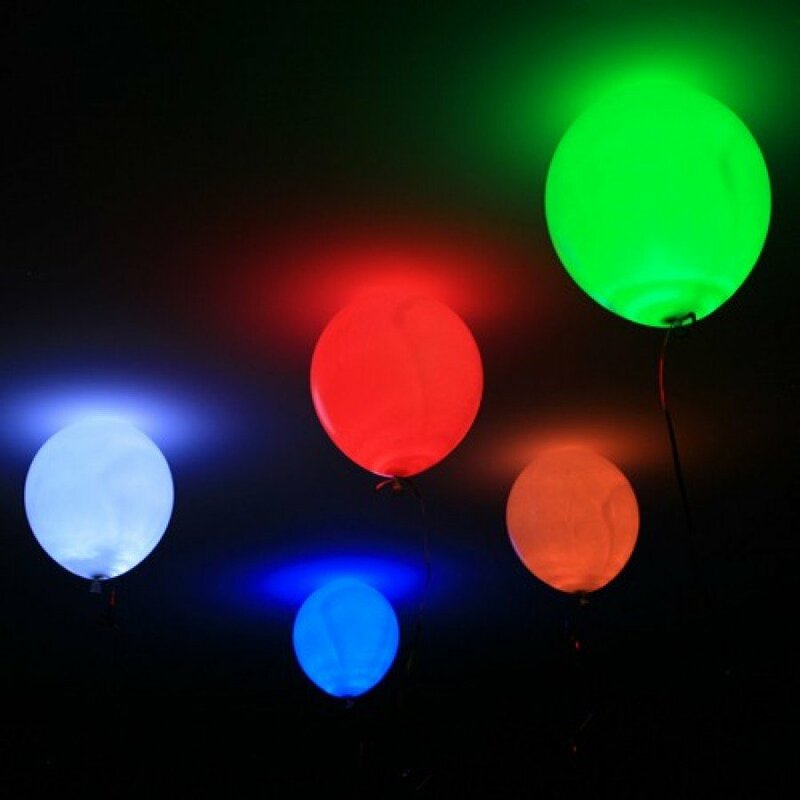 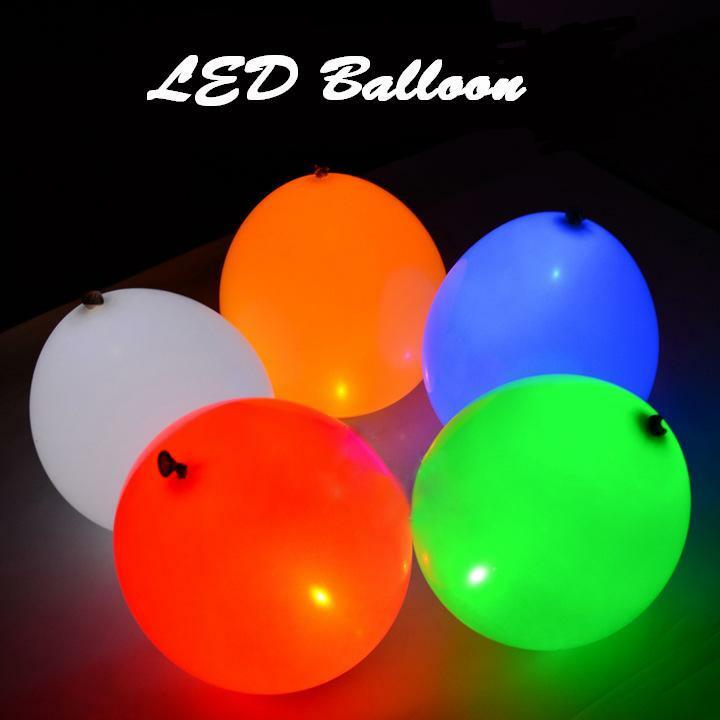 Easily?activated through the use of a tab at the end the balloon, each?LED can last for up to 24 hours while illuminating the inside of each balloon with an?intense and captivating light show. 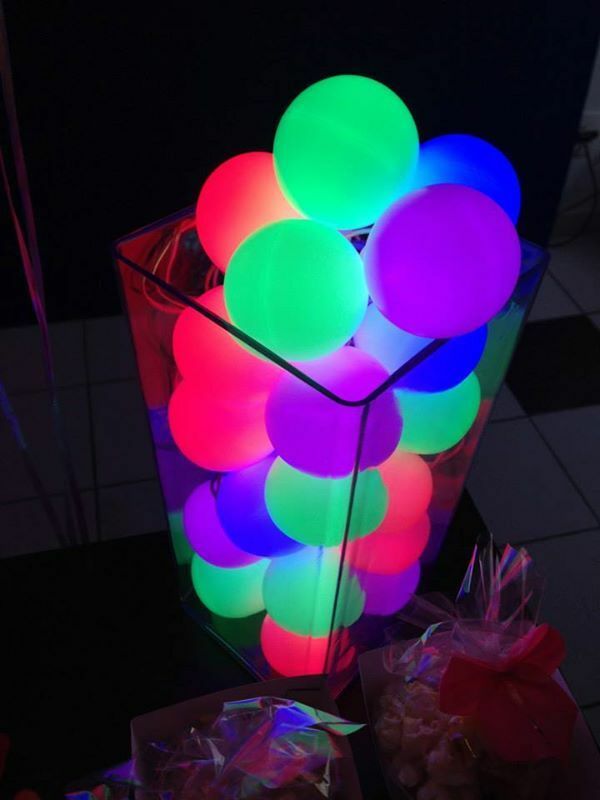 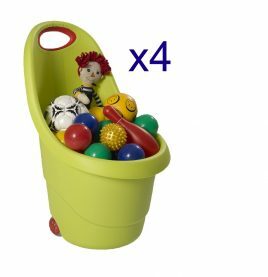 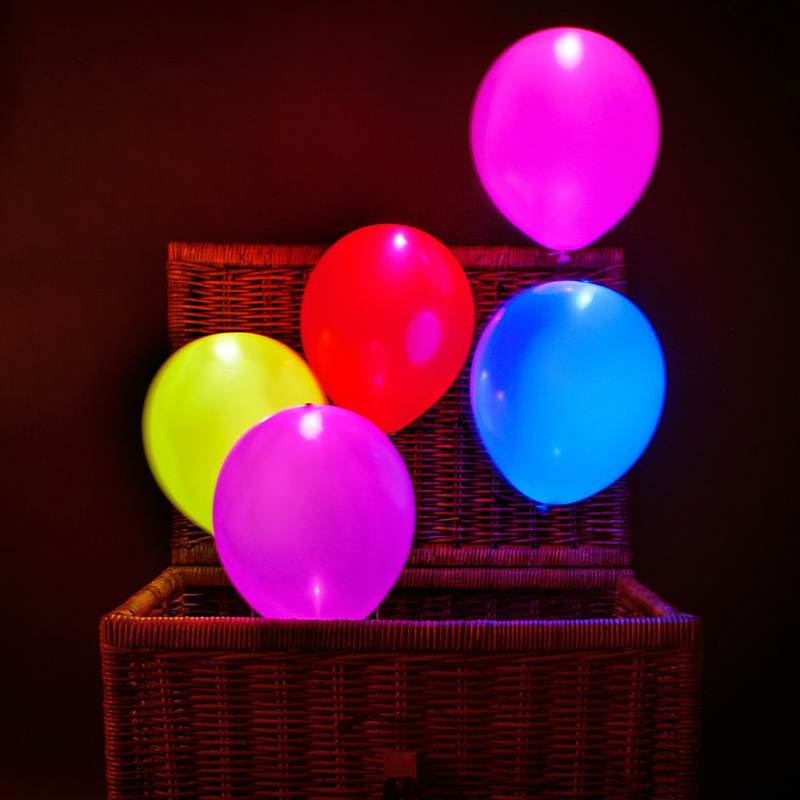 Sure to be?the hit of the party?these LED balloons are fun, safe and have proven to be quite the hit with both kids and adults alike.